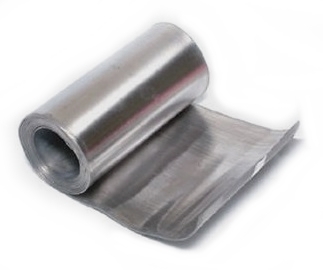 PRODUCT: 4' X 25' Roll of Lead Sheet, 4 lbs./SqFt, 400 LB. Roll. Price/Roll. ~ 4 Lbs. / Sqft. Meets Federal Specifications ASTM B749-03 & QQ-L-201f Grade C.